Baby Shower Gift Ideas: a baby is on its way and there’s a party to celebrate, but the question on every invitee’s lips still remains… “just what do I get them”?! It might seem like the parents have already got everything sorted, from the colour of the car seat to the exact brand and model of pushchair, but that doesn’t necessarily mean that they’ve thought about all the hidden extras. We know just what a challenge parenting can be, and you can only be so prepared before the journey begins. So we’ve come up with a list of items the parents will definitely need, but may have not thought about yet. Although it is always advisable to ask the mum and dad before deciding on a present, this guide will help you find the perfect, unique baby shower gifts. Buying everything new is no doubt expensive. So depending on what the parents-to-be have already purchased or what they’ve asked for, some big items may still remain on their wishlist. Parents aren’t allowed to leave the hospital without securing their newborn in an infant car seat, and the Maxi-Cosi Pebble Car Seat is one of the most popular choices. It’s won a number of awards and is easy to secure in the car. If the parents have already bought a car seat, what about gifting some accessories to match? 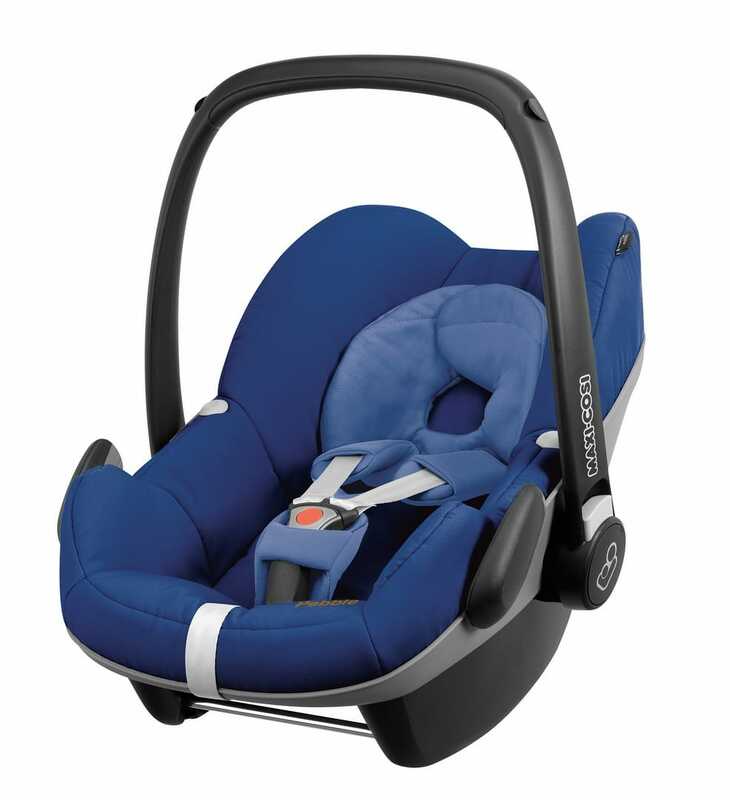 The Maxi-Cosi Family Fix Base is a must-have accessory that will keep baby safer in the event of a collision, and fits the Maxi-Cosi CabrioFix Car Seat, Maxi-Cosi Pearl Car Seat as well as the Pebble itself. 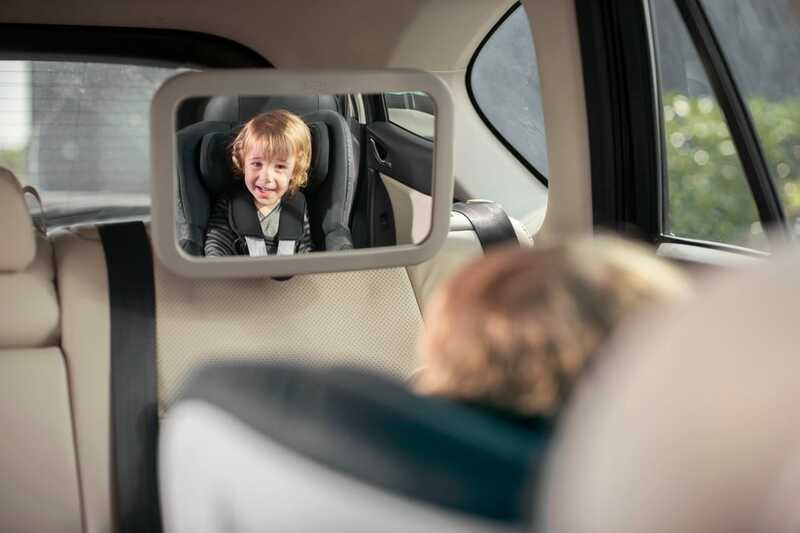 There are also some great less expensive accessories like the Maxi-Cosi Pebble & Pebble Plus footmuff, the Maxi-Cosi Pebble, Pebble Plus & CabrioFix Raincover and the Britax Back Seat Mirror. You may think it’s a strange thing to buy but trust us, it stops you turning around which is not only dangerous but after a while starts to hurt your neck! You could also ask the parents what pushchair they’ve chosen to buy, and buy accessories to match that too. Ideal accessories include rain covers, foot muffs and seat liners. The Sleepyhead Deluxe Baby Pod is something almost every parent has on their wishlist. It is so versatile and can be used for co-sleeping, as a crib insert, for tummy time and playtime, as a changing station, or even for travel due to its lightweight qualities. 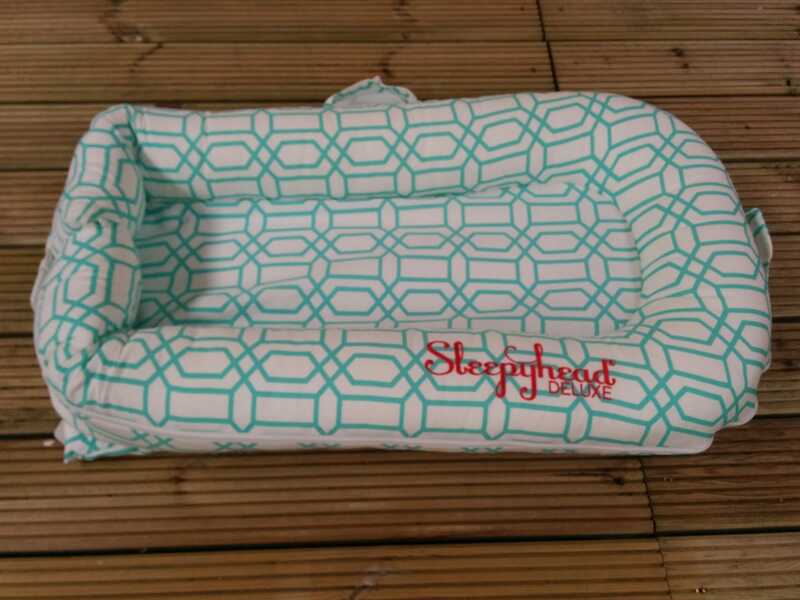 Sleepyhead Deluxe Baby Pod – The Perfect Baby Shower Gift! Once a baby begins weaning, parents will start to think about what food is best to give their baby and how they will prepare it. Every parent’s ideal situation is to give their little one fresh, healthy food that’s easy and quick to blend into an appetising meal. 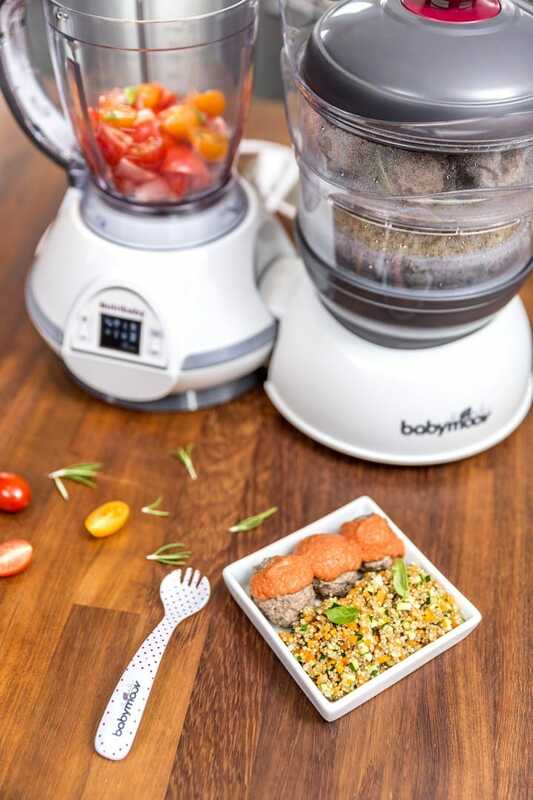 The BabyMoov Nutribaby 5-in-1 Food Processor not only blends food, but also steams it – and cleans bottles! 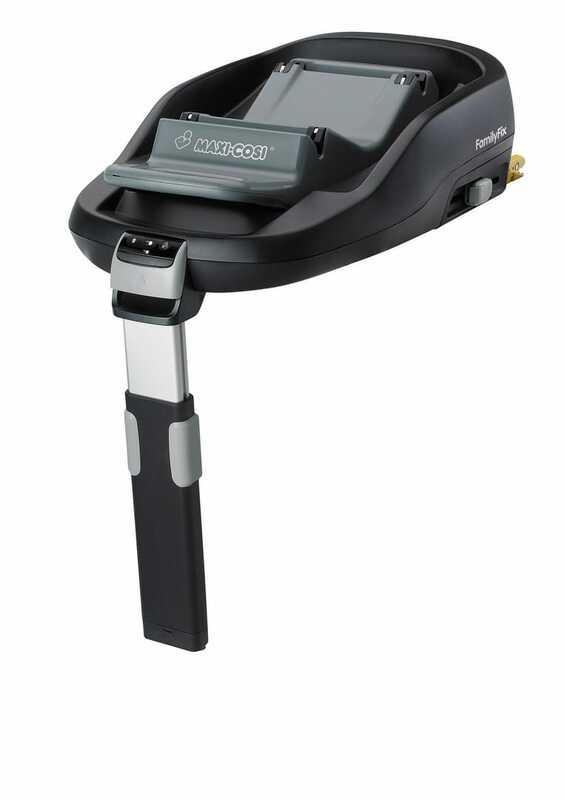 This will be such a thoughtful gift and a great time-saver. Bath time is a great bonding activity for parent and baby, and it is vital to get the temperature of the bath water just right. The Aquascale Baby Bath, Scales and Thermometer is the gift that will do everything a parent needs. This bath includes an integrated temperature gauge, non-slip insert, scales to weigh baby, a large plughole and even a bottle holder! When expecting a baby, it is likely the parents-to-be will have thought of just about everything that their newborn will need. But what about themselves? 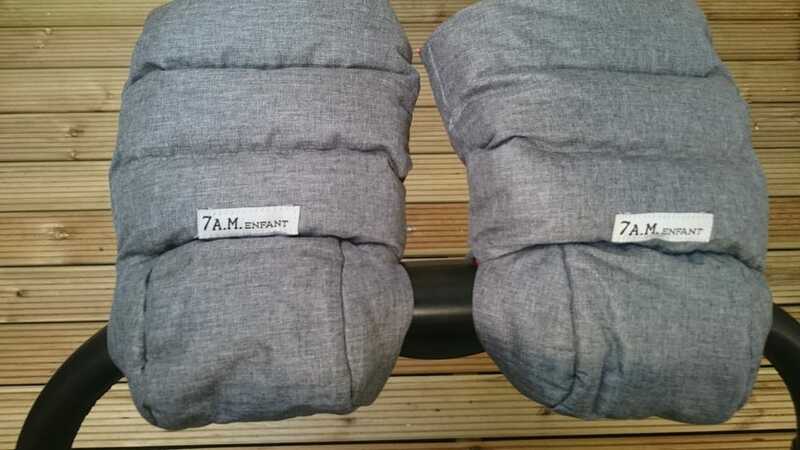 7AM Enfant have a wonderful range of cosy winter products, including the 7AM Enfant WarMMuffs 212. These attach to any buggy handles, keep grown ups’ hands warm and toasty in the chillier weather. Sleepwear. 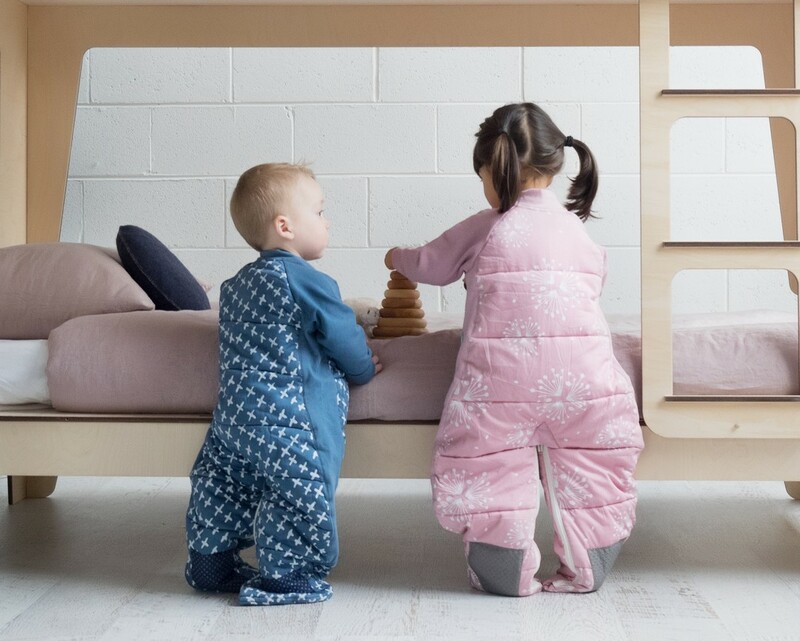 Every baby needs sleepwear, and likely, every baby needs a lot of sleepwear. ErgoPouch do a lovely range, including the ErgoPouch Winter Baby Sleep Suit Bag 3.5 Tog. This will no doubt keep baby warm and cosy this winter, putting new parents’ minds at ease. We all know how handy a baby bouncer/rocker is in occupying baby whilst mum or dad gets work done. The Tiny Love 3-in-1 Rocker Napper is an award-winning seat that easily converts into a comfy sleeping environment when nap time arrives. What more could a new parent ask for? If you still can’t decide on a gift, then the BuggyBaby Newborn Starter Collection Gift Box is full of every thing a new baby needs. It contains organic baby grows and bodysuits, balms, rubs, and the Safety First Essential Grooming Kit. There’s bound to be something in this set that no one else will gift!